Having recently spent a long week-end on the Isle of Wight I was surprised to discover how inspirational the island has been, and still is, to many writers. From Queen Victoria, who was inspired to write her letters and diaries whilst staying on the island at Osborne House to Poet Laureate, Alfred, Lord Tennyson who made his home at Freshwater in the 1850’s. His home proved to be a tranquil escape from his many fans. There were many writers, artists and illustrators who were drawn to the inspirational beauty of the island including Lewis Carroll, Edward Lear and William Allingham as well as Victorian Photographic pioneer Julia Margaret Cameron. Karl Marx described the Isle of Wight as ‘The Island is a little paradise,’ and Lewis Carroll said it presented ‘Golden summer hours and whispers of a Summer Sea.’ Obviously encouraging all to write their best work. After driving around the island in the warm sunshine I have to agree. The island is beautiful as long as you stay away from the more commercial areas. Especially if you want peace and quiet for your creative juices to flow! There are plenty of current children’s writers and illustrators who reside on the island where they write and publish surrounded by the sea. These include Jules Marriner, Zoe Sadler and Marianne Su Yin. 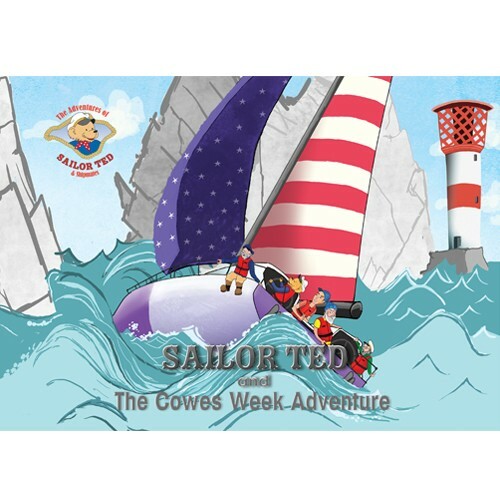 Many base their stories on the island like Frank Fenwick’s Sailor Ted series. 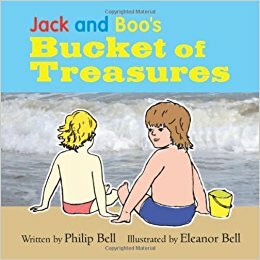 And Philip and Eleanor Bell of Island-based publisher Beachy Books, whose Jack and Boo picture books of fossils and dinosaurs, wild woods and beaches, all mirror the island’s unique landscape. 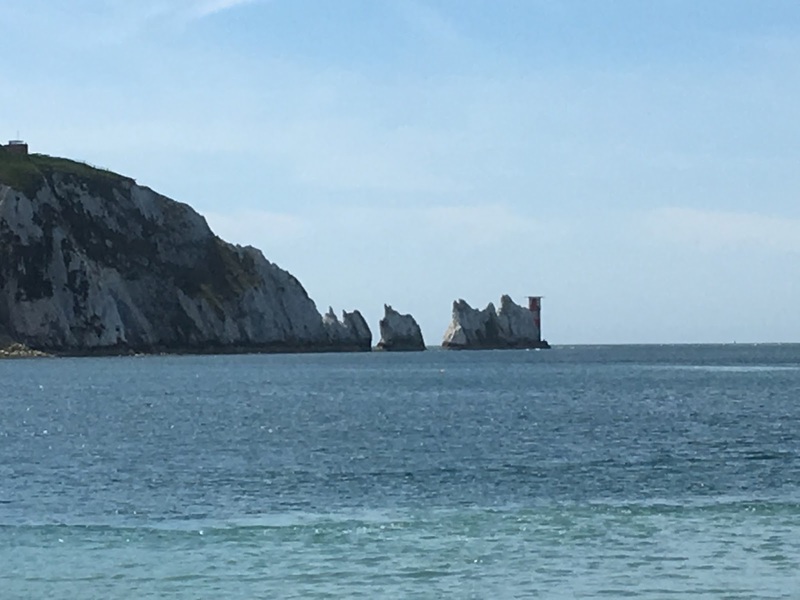 You only have to visit the rugged, colourful coastline of the famous Needles to understand why. 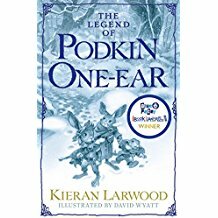 Also living on the island and no doubt having based his fantasy tale Podkin One-Ear on the creatures living there is the 2017 Blue Peter Book Award winner Keiron Larwood. If you are visiting the Isle of Wight then check out the Literary Heroes – An inspirational tour around the island. It shows 15 places of interest linked to assorted famous literary persons. And of course for something special why not check out the details of the Isle of Wight Literary Festival held in October. The event is based mainly at Northwood House, a Grad ll Georgian manor house set in 20 acres of parkland in the heart of Cowes. So where do you find your inspiration for writing from? What is it that encourages you and gives you the wonderful ideas that makes you want to sit down and write those exciting stories? Share your ideas and help encourage other writers new to the process.